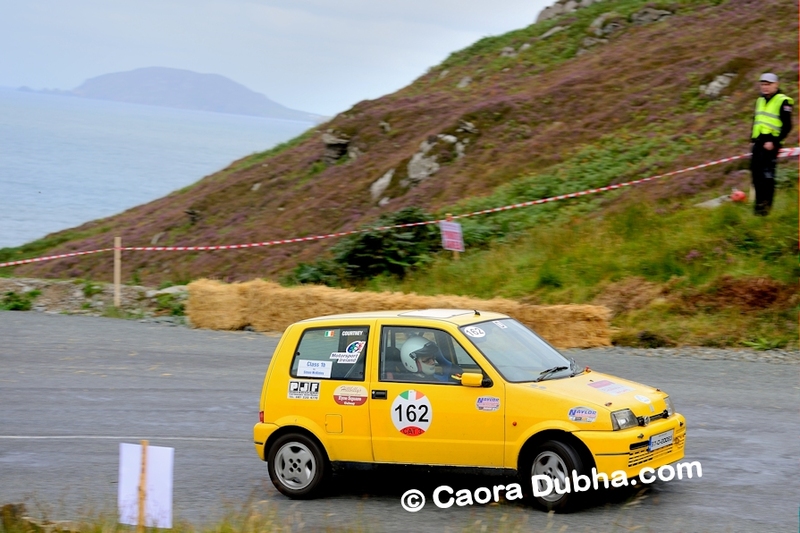 Irish Hillclimbers are lucky to have the wonderful Caora Dubha as a treasured part of the Hillclimb team. We thank him for sharing his content and photos with us all. Please see many links to his superb blog below. 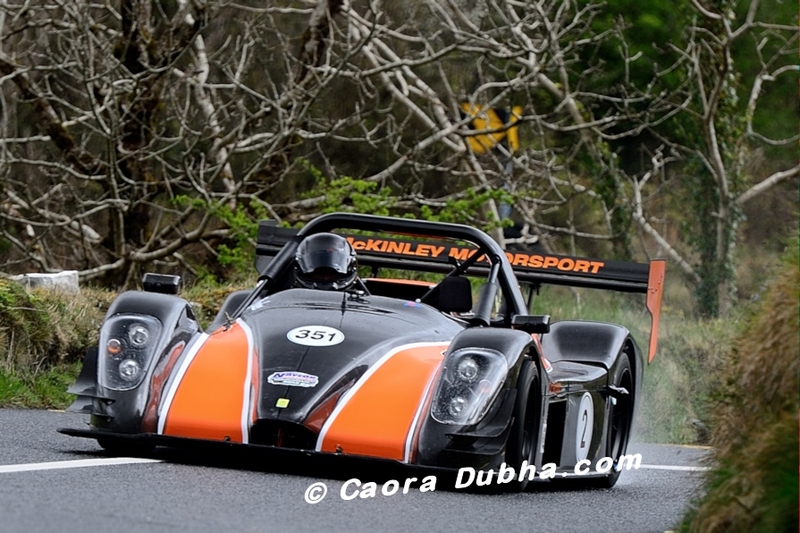 In just a few short days the Irish Hillclimb & Sprint Championship will make its annual trip to the picturesque village of Ballyvaughan Co Clare, this year the Ballyvaughan Hillclimb weekend takes place on the 22nd – 24th of April. 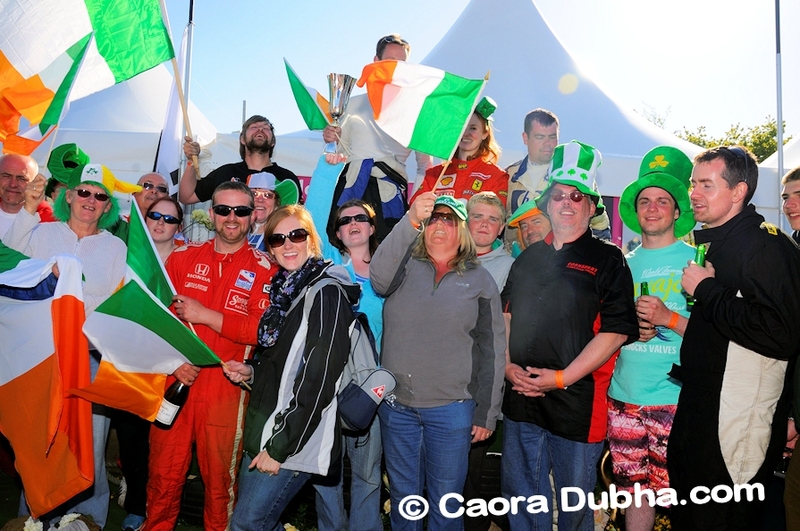 This is one of the do not miss weekends of racing that features two magnificent hills which includes the world famous Corkscrew Hill and Ballyvaughan is also renowned for its hospitality and excellent sea food. 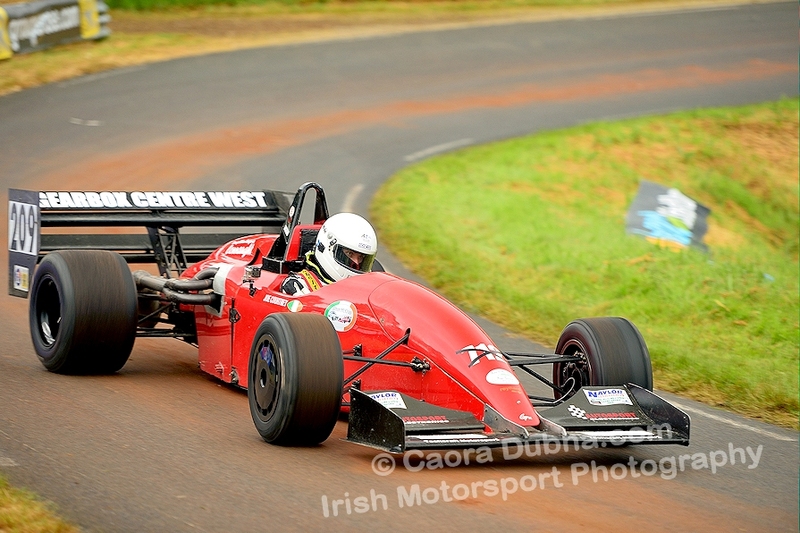 Action gets underway early on Saturday (23rd) morning with some of the fastest race cars in Ireland going head-to-head in the stunning Burren. Over the course of the weekend some very powerful machinery will compete for championship points on two challenging; yet technically different hills. The Corkscrew Hill is traditionally run on Saturday, and this year a brand new hill near Ballinalacken will be used on Sunday. Joe Courtney our reining Hillclimb & Sprint champion will be eager to defend his title and securing maximum points from both days would be a dream start to his title hopes. But Joe will need to keep an eye on his mirrors as Rory Stephens and his amazingly good looking fire-breathing Radical will be chasing the championship title too..
Keep an eye out too for the Historic cars as they give us a rare glimpse of yesteryear, and cars like the Iona Special of Ed Cassidy make a glorious sound when driven in anger, and these drivers really do push theses leviathans of speed hard on the hills. 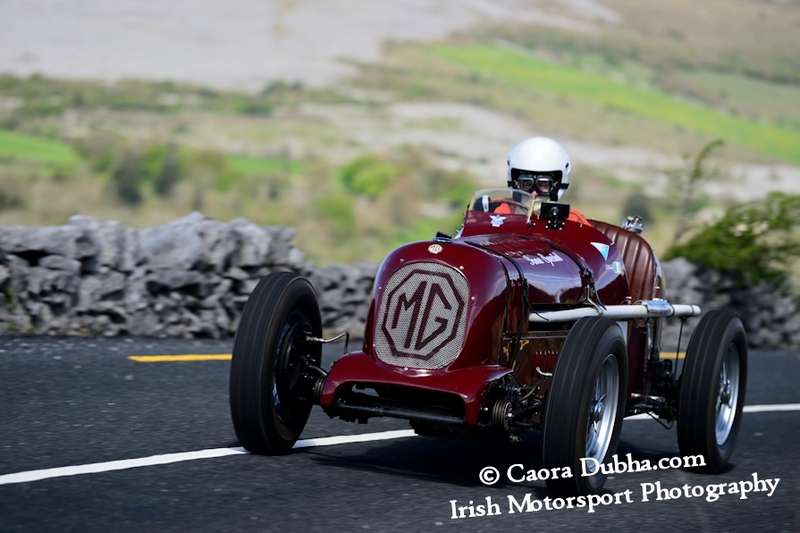 The Ballyvaughan Hillclimb weekend is a very family friendly weekend of Motorsport, there is lots to see and do that will keep the smallest member of your crew entertained. A walk around the paddock(s) is highly recommended, it’s an excellent way to get up close to some of the stunning cars competing on the hills including some very rare historic cars. Drivers are only too happy answer questions about their cars and you’ll find out all sorts of Hillclimbing information and trivia too. A word of warning, a paddock is a busy spot and young children should be supervised at all times, if you are taking pictures please do keep a discrete distance from the cars and allow crews to work away unhindered. Please Remember there will be traffic restrictions in place and if you are going to spectate at the event arrive early and always obey the directions of the Marshals who are there for our safety! I highly recommend taking the coast road from Galway to Ballyvaughan as the views are simply stunning. Blog post 7/3/16: Blast Off!! !